MOBILE, Ala. – University of Mobile announces two January events in the inaugural Piano Festival, a yearlong series of special events spotlighting Alabama School of the Arts’ undergraduate and graduate programs in piano performance. The series follows one year after the university successfully reached its goal of becoming an “All-Steinway School.” Assistant professor of piano and Steinway Artist Dr. Kadisha Onalbayeva said the festival will allow the public to experience the art of world-class musicians, and give her graduate and undergraduate students special events to perform. “My students are very talented and I am excited to give them the opportunity to perform and to learn from some of the greatest musicians that I know,” said Dr. Onalbayeva.  University of Mobile is an All-Steinway School and offers a Bachelor of Music in piano performance and a Master of Music in piano performance. Dr. Marian Y. Lee is assistant professor of music and head of keyboard area at St. Ambrose University in Davenport, Iowa. She will present a master class Jan. 18 3-7 p.m., and will perform a solo recital at 7 p.m. Visiting from Dr. Onalbayeva’s home country of Kazakhstan, Gulzhan Uzenbayeva will present a master class and seminar Jan. 23-24 1-5 p.m. Uzenbayeva, associate professor at Kazakh Conservatory in Almaty, Kazakhstan, will perform a special recital with Dr. Onalbayeva and Greg Wiggins, adjunct music professor. For more information about an event, contact Shadoe Valentin at svalentin@umobile.edu or 251.442.2383.